To report an absence, please call the 24-hour attendance line 765-746-0414, or use the Attendance email. You may also pdf review our Attendance Policy . West Lafayette Community School Corporation is currently hiring substitute teachers for the 2018-19 school year. Substitute teaching at WLCSC is an opportunity to positively support teachers and students in our community. We encourage anyone to apply who is able to work half or full days. $90 for a full day. If so, review more information and apply here. West Lafayette Jr/Sr HS is one of only four Indiana High Schools to receive a Gold Badge, and one of only two public high schools to do so. Also, West Lafayette Jr/Sr HS ranks in the top 1% of the nation’s best high schools for STEM education. Congratulations RDP schools and RDP community! 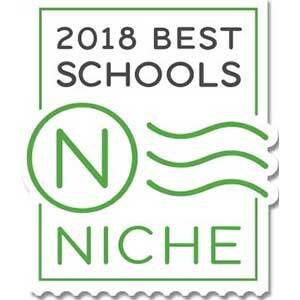 West Lafayette Community Schools has been named one of the best communities in the nation for music education! West Lafayette Community School Corporation ranked #1 in Indiana! #1 Best School District in Indiana! 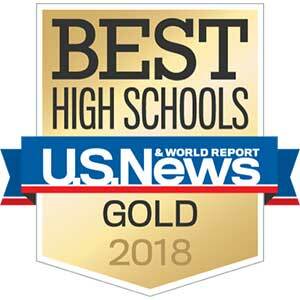 #1 Best College Prep Public High School in Indiana! #3 Best Public High School in Indiana! 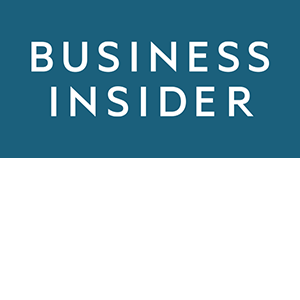 West Lafayette Community School Corporation named the best district in Indiana by Business Insider! The complete 9th Annual AP District Honor Roll can be found here. Problem-solving skills and the adaptability in thinking needed to take their places as productive members of a global society. Graduates of West Lafayette Jr/Sr High School will be able to implement the skills and knowledge gained in academics and the arts (fine, practical, and physical) as productive members of our society. They will be adaptable thinkers, respecting themselves and others, ready to take their places in a rapidly changing world. Every individual has the value and the power to make a difference. Strength lies in diversity of race, cultures, abilities, and talents. Critical and creative thinking skills are essential to function in today's society. Effective use of technology is an essential tool in today's society.